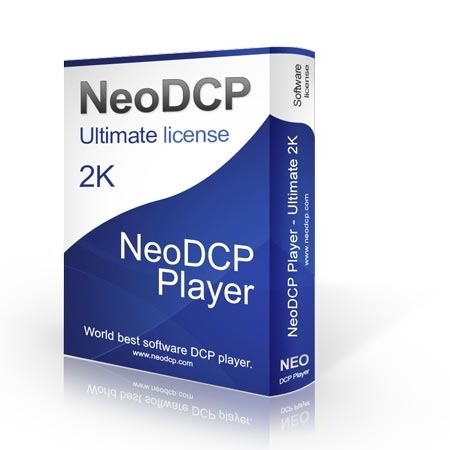 You can also provide them to your content distributor and make sure whether he will provide KDM for NeoDCP Player or not. 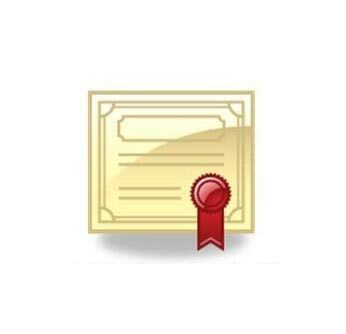 It is not possible to play encrypted DCPs with KDMs generated by using NeoDCP sample certificates. To play them you will need to purchase proper license for the NeoDCP Player. If you purchase Sample certificates and within 1 month decide to buy a NeoDCP Player license, the price of NeoDCP Sample certificates will be deducted from the order and you can only pay the price difference.